God Speed Courier – Offering same day rush services for documents, parcels and large items in San Francisco. 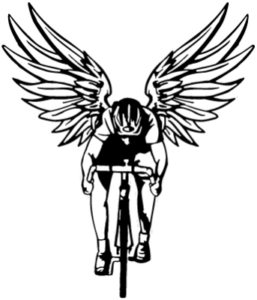 Easily recognized by it’s angel wings logo, God Speed has been in operation as a messenger service since 1999. Direct – Pick up and go direct to drop off point without stopping to pick up any other jobs. 30 Min – Pick up and delivery within 30 minutes. 1 Hour, 2 hour, same day. San Francisco Bay Area and outer cities available, please visit website for more details, conditions etc. Vehicles range from pedal bikes, motorcycles and cargo vans depending on your specific parcel or requirements.